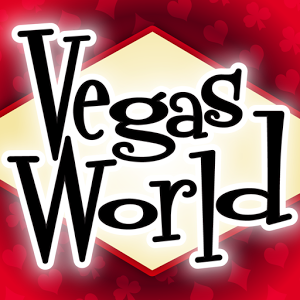 Here’s a fun contract I had doing sound design for Flowplay on their Vegas World social casino MMORPG. In the game you can purchase “Charms” that would give you a bit more luck or make the games pay out a little more over a period of time. When used while playing slot machines, they would play an animation every time you win. The animations were progressively more complex as the payouts increased. The aesthetic of the game was somewhat cartoony and lighthearted, so the sound design needed to have a fun tone without being too childish. Each tier of animation had more and more gold, as a celebration of your big win, but this gold element could be just about anything from coins to lightning, or just an abstract coloring. So I needed to develop a palette of source material and processes from which I could create a “Gold Sound” that would fit whatever crazy thing the artists could come up with.